I was born in Budapest, I learned music when I was 6 years old. First time I had education in Székesfehérvár, after in Budapest. My teachers: Kovács Géza, then Dr. Garai Attila – at this time I becaming „A” category artist. I completied the Kőrösi Csoma sándor Universitat, first –the Hungarien school-teacher, after the Health Philosophy age. 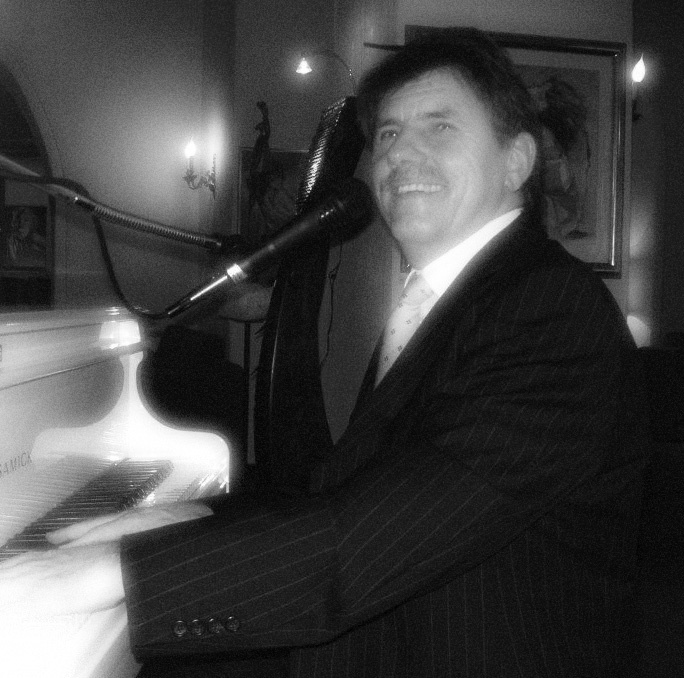 I’m professional Piano player since: 1974, till 1987 in Hungary after in foreign countries. (Norway, Holland, Belgium, Switzerland). Pók László © 2013 Minden jog fenntartva.